"I'm positive as can be about what happened but it does damage you." 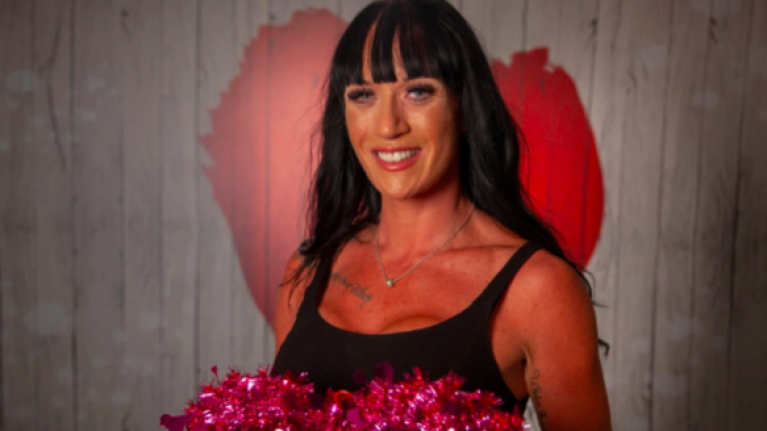 A survivor of domestic abuse will appear on tonight's episode of First Dates Ireland to share her story. Sinead Connell Bianchi was attacked and beaten by her ex-partner Alan Brady during a two-hour assault in 2016. The mother-of-four suffered permanent ligament damage to her wrist and a split lip as a result of the attack. Brady was sentenced to three years and three months in prison. Personal trainer and bodybuilder Sinead said that she has since vowed to give herself "higher standards" when it comes to men. "I am a hopeless romantic and I'm still optimistic. I love being in a relationship. I'm positive as can be about what happened but it does damage you. "I seem outgoing but being beaten up by Alan dented my self confidence. I've had to higher my standards when it comes to relationships. I'm wary about giving my all like I did with Alan." Sinead will be paired with 34-year-old Clare man Barry on tonight's episode of the dating show. Her sister, Nichola, will also sit down to dinner with 53-year-old Gerard from Tipperary. The Malahide mother will tell Barry that she hopes her story will inspire others to become more aware of the signs of domestic abuse. "I want to show other women that there is hope afterwards," she said. Also appearing on tonight's show are Las Vegas born Olivia and Dubliner Aran. The 24-year-old admitted to RTE that his first thought when he met Olivia was "wow" and that he was glad that his date was supportive of his "terrible inspirational quotes." First Dates Ireland airs tonight on RTE2 at 9.30pm.